Get ready for a creamy, full-bodied taste and texture that is loaded with protein and calcium, yet has no added dairy or oil! 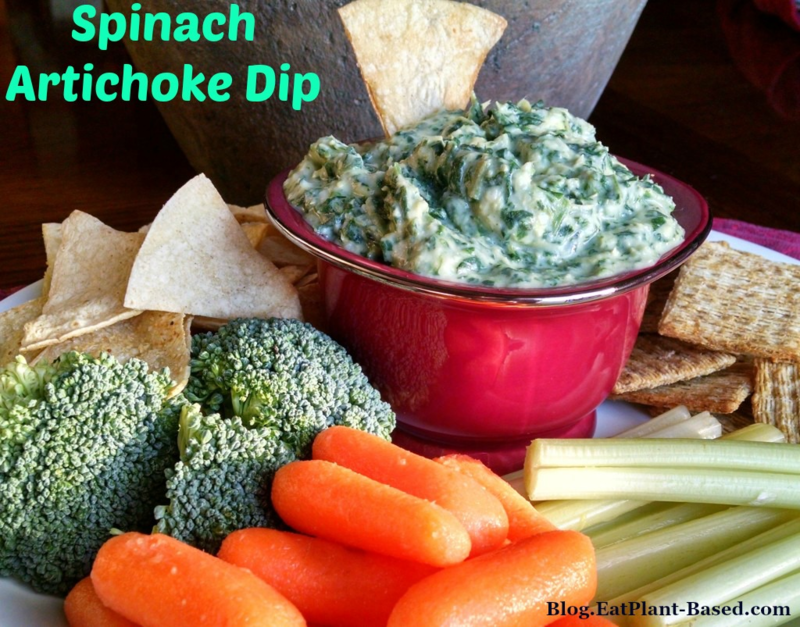 This vegan artichoke spinach dip is sure to be a hit at any pot-luck or game night! Recipe can be made with white beans or cashews. This is a terrific recipe that I used to make with cashews, but now make with white beans to reduce fat but not flavor. I actually like it better with beans! One follower said this. 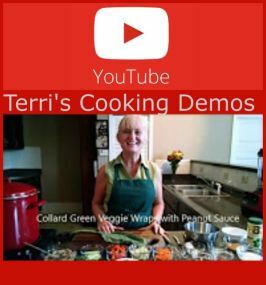 “I’ve been subbing white beans for the cashews in lots of recipes. 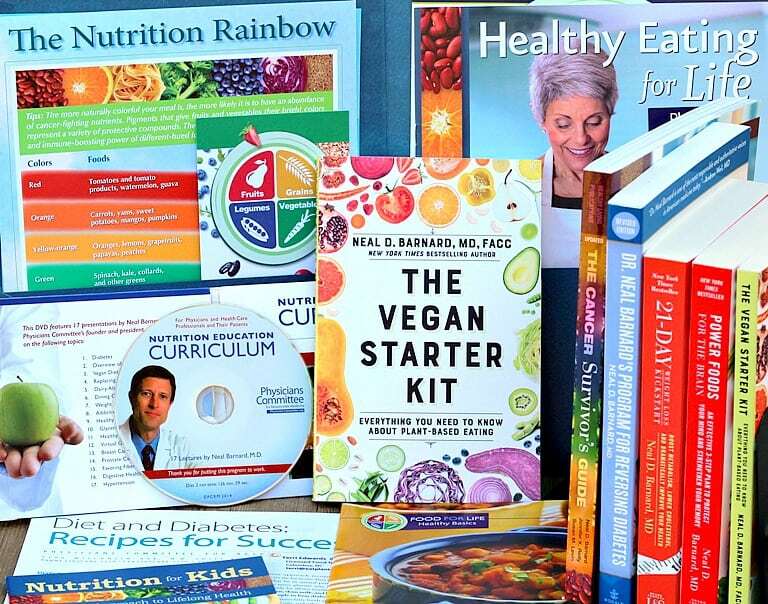 My family likes it much better.”–LoriAnn M.
This is the recipe I use. So good. Then I pour it into silicone muffin cups to freeze and pop them into a freezer bag so I have individual portions that I can put in the oven or microwave:) I do the same with hummus.–Flynn F.
Below is a 3-minute Youtube video of me preparing this dip back in 2014–the old way, with cashews. I now actually prefer beans over cashews, because it taste every bit as good and drastically reduces fat content. 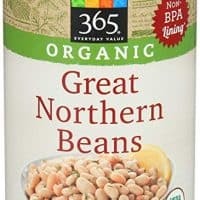 I highly recommend trying the beans. I also now add low-fat, eggless mayo to the recipe. This is my favorite dip recipe, to date! 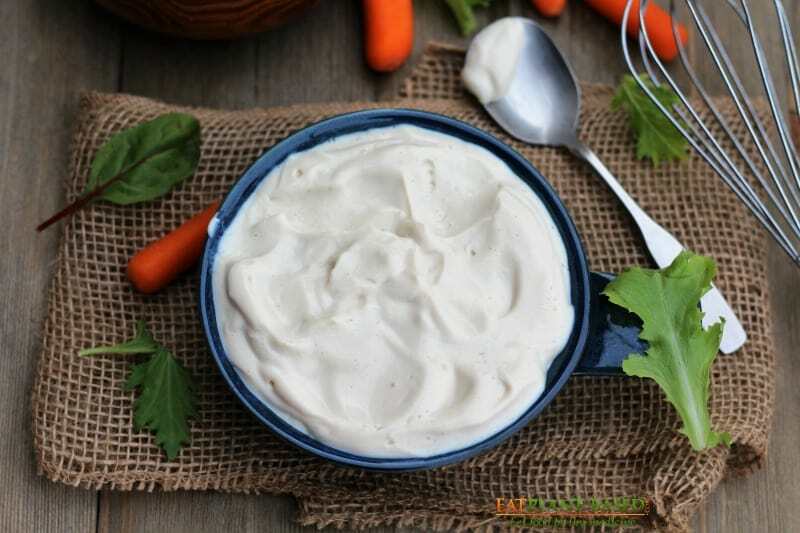 Low-Fat eggless vegan mayonnaise is terrific in this dip. Click to see recipe. 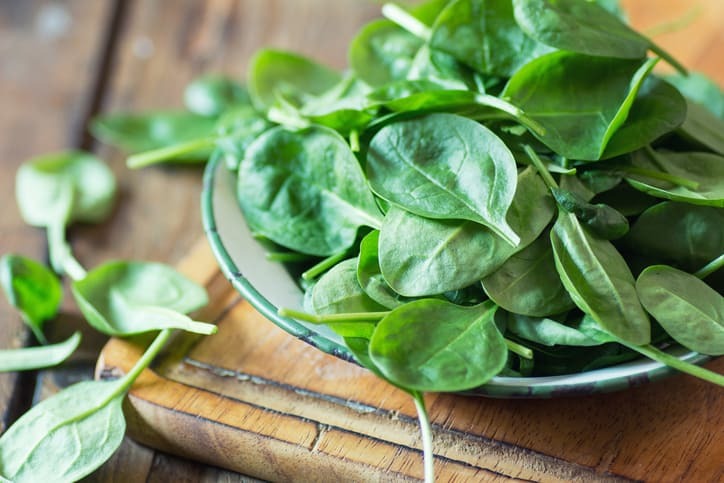 Low in calories and high in vitamins, spinach is one of the most nutrient-dense foods in existence. One cup of the leafy green vegetable contains far more than your daily requirements of vitamin K and vitamin A, almost all the manganese and folate your body needs and nearly 40 percent of your magnesium requirement. Spinach is packed with protein and other phytonutrients. 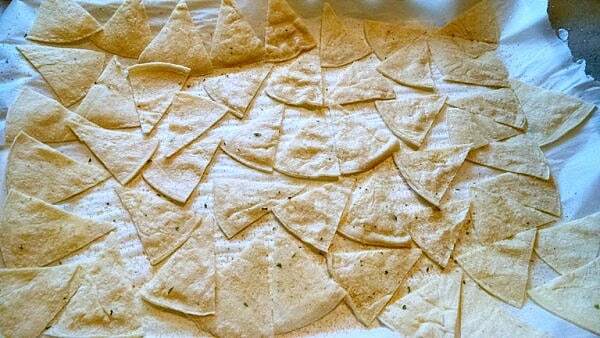 Homemade corn chips ready to bake. 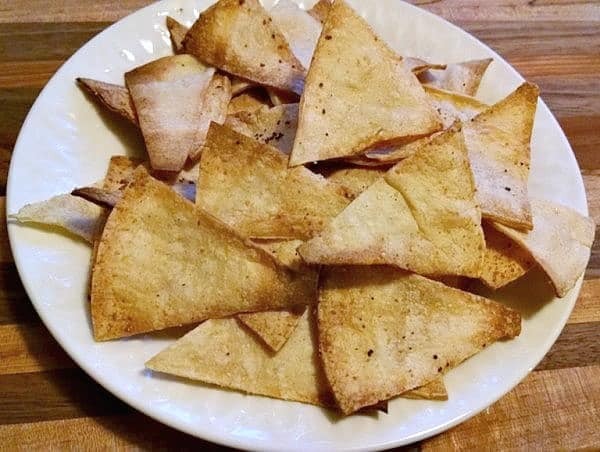 Homemade corn chips freshly baked. Get ready for a creamy, full-bodied taste and texture, that is loaded with protein and calcium, yet has no added dairy or oil! It's sure to be a hit at any pot-luck or game night! 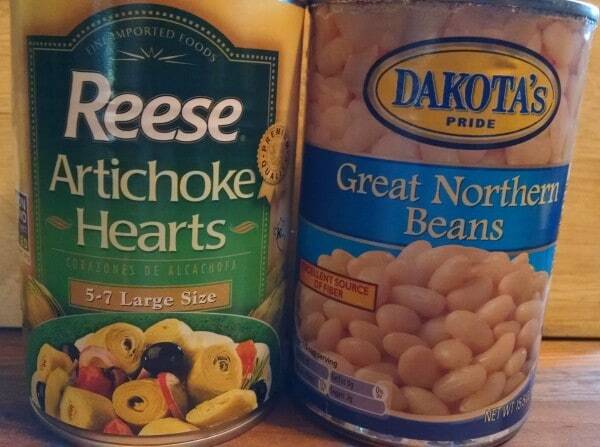 Recipe can be made with white beans or cashews. 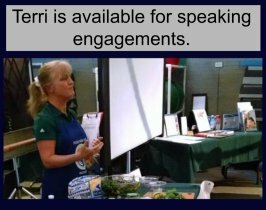 View a 3-minute Youtube demo of preparation below. In blender or food processor, add all 8 of the first ingredients: beans (or raw cashews-no soaking required), almond milk, mayo, lemon juice, garlic, salt, pepper, and ground mustard. 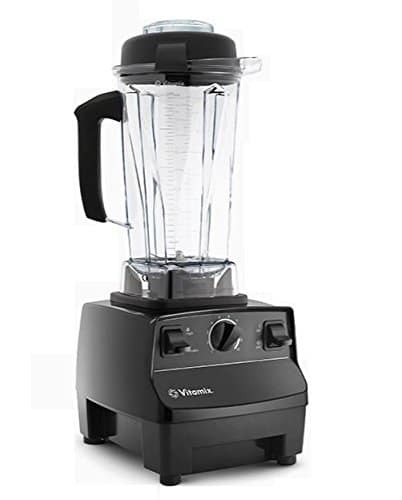 Blend until very smooth. This will take a little longer if you're using cashews. 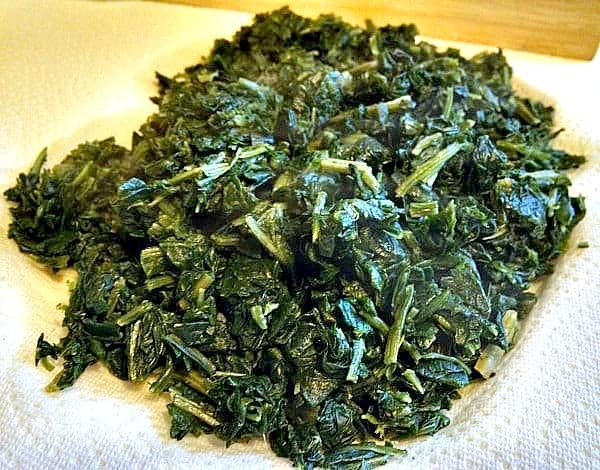 To thaw frozen spinach, place on a thick stack of paper towels and microwave for approximately 1-2 minutes. Then wrap paper towels around and squeeze over sink to drain excess liquid. 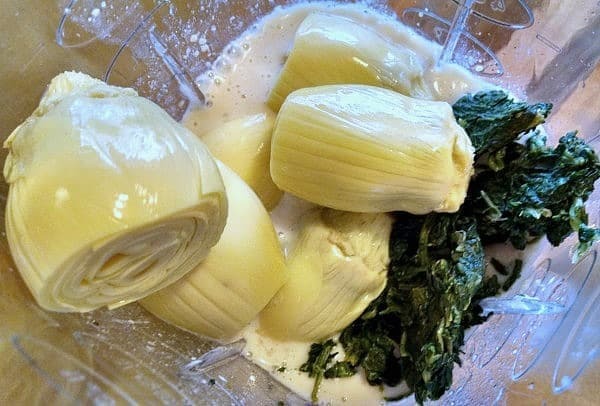 Add artichokes and spinach, and blend for just a few seconds. May have to add a little more almond milk if it's too thick for blender. I like my dip with a thick and chunky texture, so this is a very short blend for me. Pour into bowl and serve with crackers, chips, carrots, celery, or any other veggies of your choice. If preferred warm and bubbly, place in baking dish and pop in oven on 425 for about 15-20 minutes, then serve. No oil & no cooking required! I’m making this today, Terri! I’m thrilled with the lower fat version that you’ve come up with. The fat heavy cashews were the reason I stopped making this, but it’s my absolute favorite dip!! Thank you!!!! It was fabulous!! I actually like it even better this way, which I wasn’t expecting. 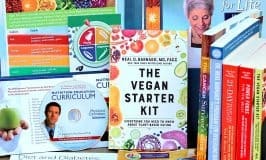 Can you tell me if there is something else I can use in recipes that call for tofu. I was told not to eat soy based products. I see lots of recipes that use tofu to make it creamy and your mayo sounds really good. What else is there? Thanks. Sandy, replacing tofu in sauces can be a little trick. You might try using a dairy-free plain yogurt and see how it comes out. I would love to hear, since I’m sure others have wondered the same thing, if you don’t mind letting us know. Thanks, I will try that. I’ll let you know when I do how it works out. I love this dip – thanks for posting it. Just a heads up. You might want to research those baby carrots and how they are processed. Oh how I wish people would post pictures of real carrot slices again. Those nasty little carrots are becoming an expected part of our food culture and when we are seeking health that should not be the case. I haven’t ate those things in years and that was because I just did not like the woody fibrous feel when you bit them. I agree they are not healthy and they smell like bleach. Also interested in replacing tofu as I am allergic to it. Hard to find a substitute. Does one drain the canned artichokes? Or put the liquid in with the chokes to blend? The artichokes should be drained. Hope you enjoy! This recipe looks fantastic…is the mustard measurement supposed to be 2-1/2 teaspoons of dry ground mustard…..says 2 7/12? Hi June, actually it’s only 1/4 tsp of the dry ground mustard. It only take a little bit because that stuff is pretty strong. Enjoy! Do you not need the mayo in the cashew version? I may have missed it, but I didn’t see you add it in the video. Yes, I add the mayo in both versions. It’s an addition to the recipe that I included after we filmed the video. Great observation! Is there anything else you can use instead of artichokes ??? 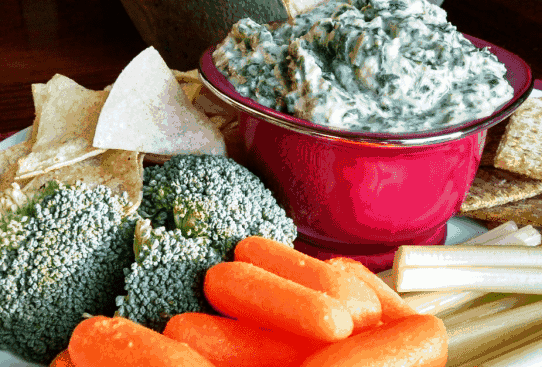 You might try asparagus or just leave the artichokes out and have spinach dip. It would still be very good! I have made this dip with all of these white beans (that you mentioned) with success. It’s so good, and I hope you enjoy it! I can I exclude the vegan mayo. I think the mayo adds a lot of flavor, but it can be excluded. I don’t see the eggless mayo recipe. Can you post it for me? Made this a number of times, sometimes to take to parties with lots of meatasoruses in attendance. It’s always a hit.